Pets have finally been introduced in Harry Potter: Hogwarts Mystery. 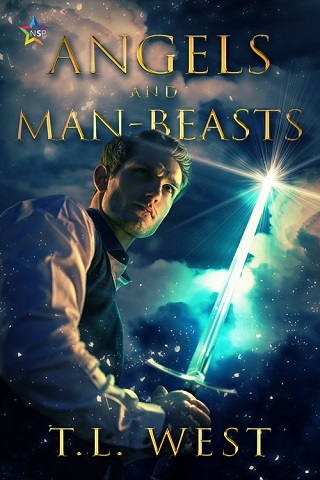 While you can own a cat, owl, rat, and toad, there is a slight catch. 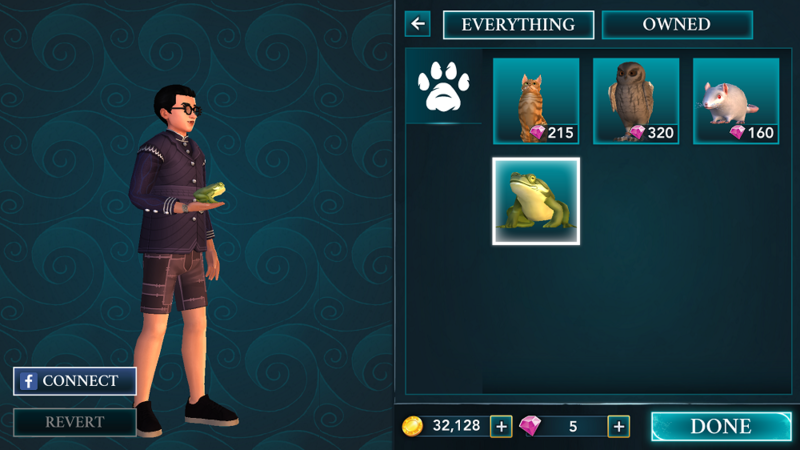 The Harry Potter: Hogwarts Mystery pets are expensive! Even though I am glad HP: Hogwarts Mystery pets are a thing, considering how much money Jam City already wants players to spend to progress through the slow-moving game, I was hoping to get at least one pet for free. You can’t even name them (yet). Sigh! You can buy all four pets if you have the money. They will stay in your dormitory and offer you an energy boost whenever you wake them up. Ignoring the fact Hogwarts canon of only allowing a single pet per student, seeing all four pets in your room does sound cool. You can also select which pet will follow you around on your adventures. Other than the pets, which cost a lot of in-game gems, the latest update also gives your character attribute points whenever you purchase new clothes and accessories. The higher the cost of the clothing article, the higher the points. In order to make you continue playing while you wait for the next adventure, Jam City has also introduced time-constricted prizes. Collecting stars during classes now unlock various rewards ranging from coins, gems, and new clothing items. You can also interact with your friends and unlock rewards as you increase your friendship levels. The ability to challenge others to a duel will also be added on a later date. As far as I am concerned, Harry Potter: Hogwarts Mystery is an okay title if you accept it for what it is. 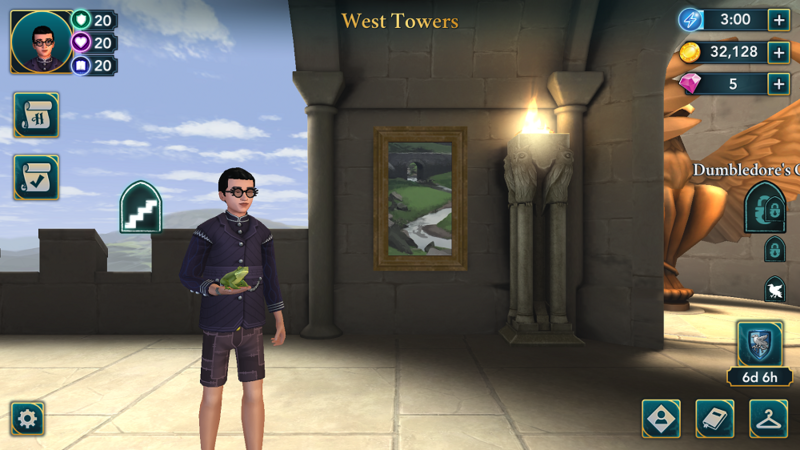 Even though it was promoted as a game which allows you to experience life as a Hogwarts student on your terms, your character has no agency and players are forced to follow an already set storyline. There is also minimal gameplay. That’s why I think of it being a visual novel rather than an actual game. Are you excited about the Harry Potter: Hogwarts Mystery pets? Let us know.